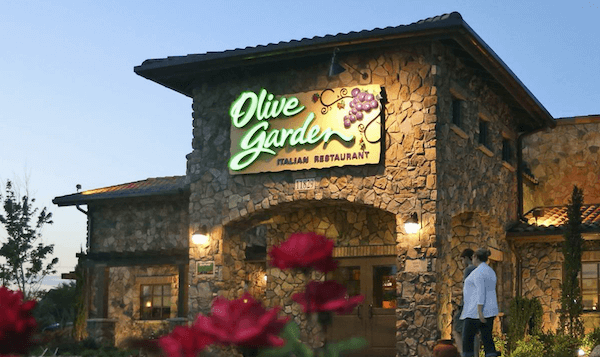 Never Ending Pasta Bowl Starts at $10.99 at Olive Garden! OH yummo! The Never Ending Pasta Bowl is back at Olive Garden for only $10.99. This comes with unlimited soup or salad and breadsticks! Enjoy over 100 combinations! Limited time only! Refills are dine-in only!